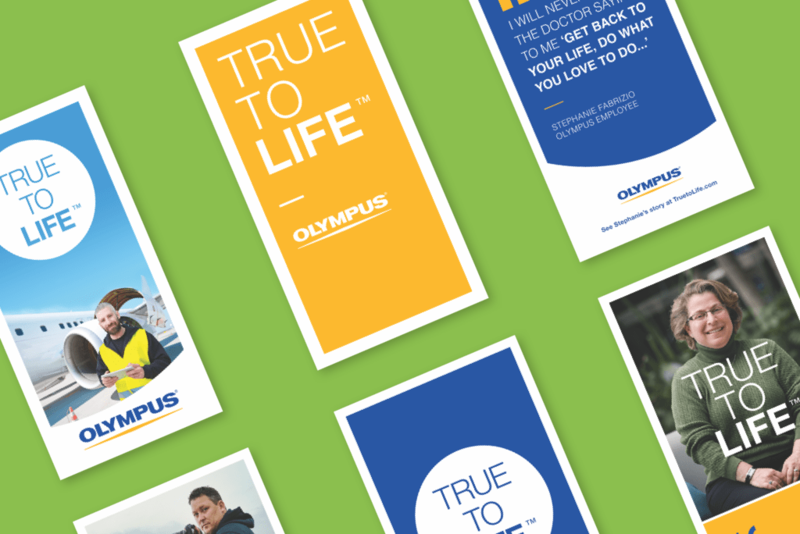 Olympus had constructed a stellar internal campaign to help illuminate the higher purpose of their work for teams around the globe. Their goal: We have a full internal brand campaign and a vision. We need to launch it in a way that will stir up passion and excitement at all of our major subsidiaries. There was a mountain of details to wrangle. Timing was tight and budget allocation was paramount. But we could make it happen with a strong communication and a well-constructed plan. An international company with a passion for making a positive impact, Olympus has a hand in some of the newest and most exciting technologies. 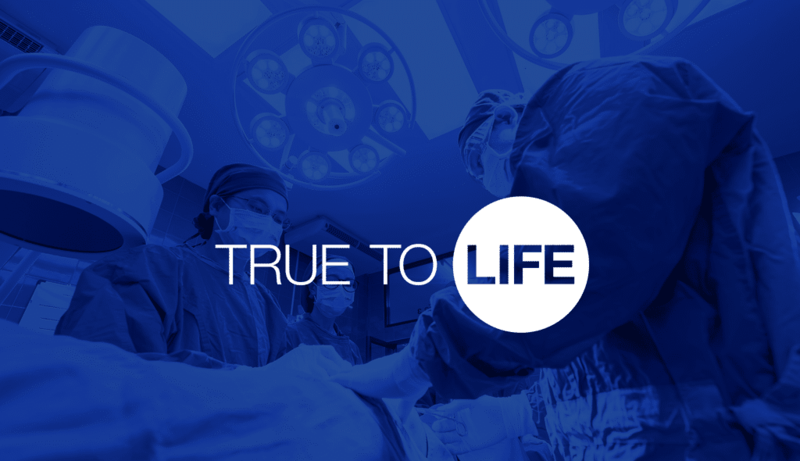 From cameras and audio, to medical and surgical, to life science, to industrial, they are constantly manufacturing and improving equipment that touches lives every day. 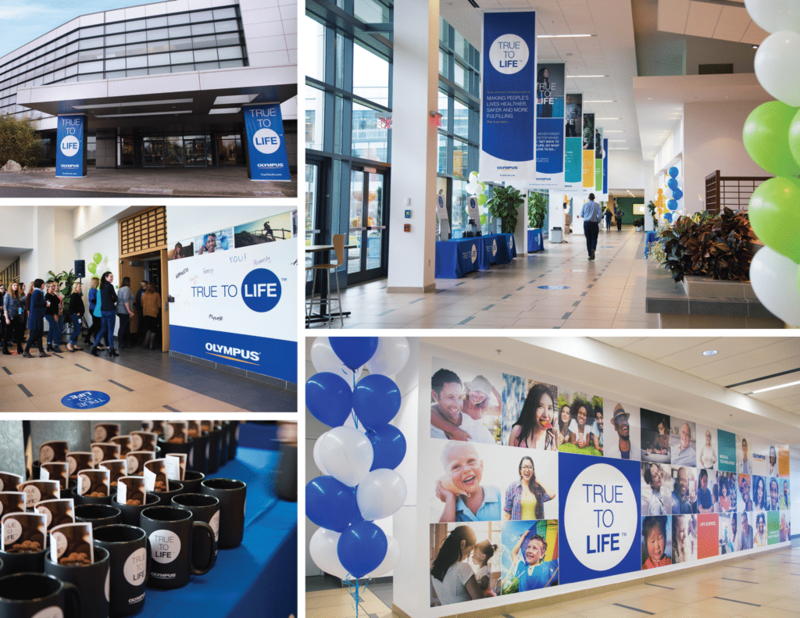 We produced and executed an immersive launch event that transformed the Olympus America headquarters. Employees were welcomed with food, entertainment, giveaways, and a moving presentation delivered by the CEO. For other subsidiaries, we coordinated the delivery of “Meeting in a Box” packages. Key locations around the world were able to create their own mini launch events, complete with a video of the CEO’s moving speech, which we had recorded and edited. 20 locations across 5 countries created their own killer launch events with the “Meeting in a Box” packages. The CEO’s message reached more than 5,000 employees, who were inspired to play their own role in the company’s powerful new mission. 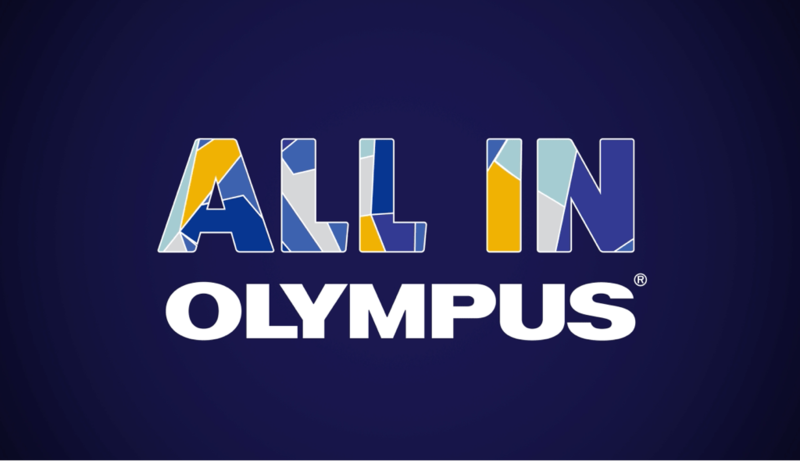 The internal team at Olympus continues to maintain the momentum of the launch, and we’re here to support them as they keep the campaign top-of-mind for employees. 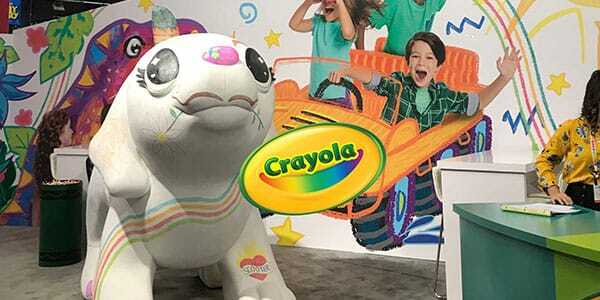 Crayola needed to pull off another spectacular sales meeting, but had a lot of specific needs to accommodate and countless details to iron out. 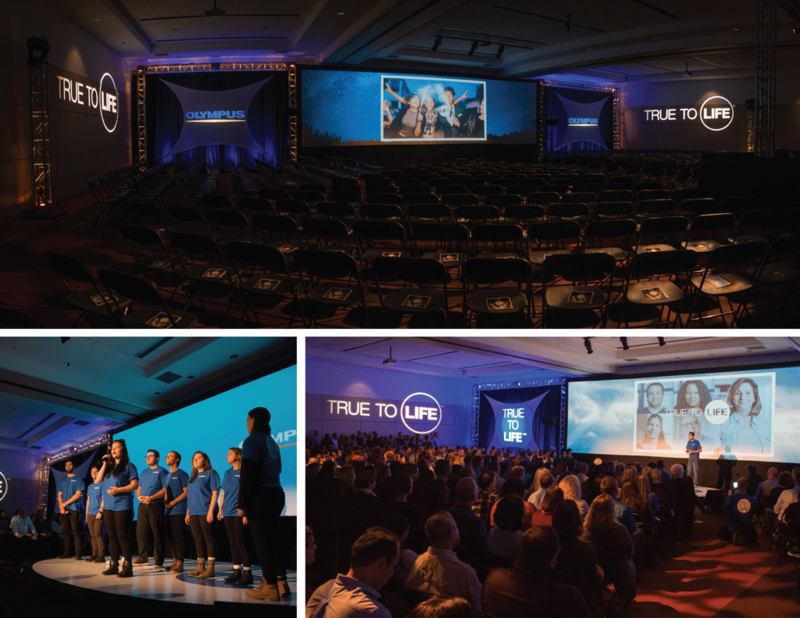 See how we helped plan, prep, and execute a live event their sales team would never forget. 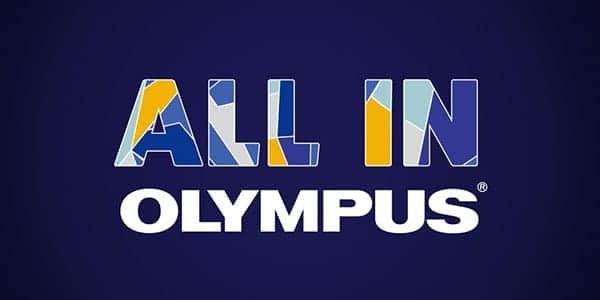 Olympus enlists us annually to be the strategic production partner for their sales meetings, and each year needs to be unique, exciting, and effective. 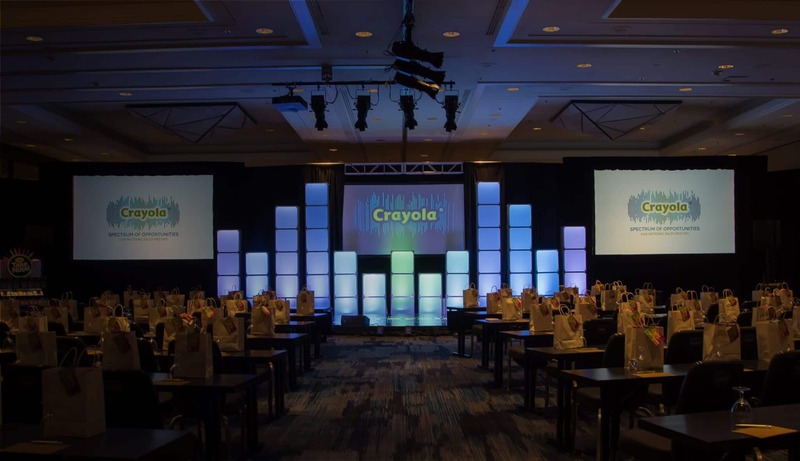 See how we helped pull off another unforgettable event with a seamless execution. 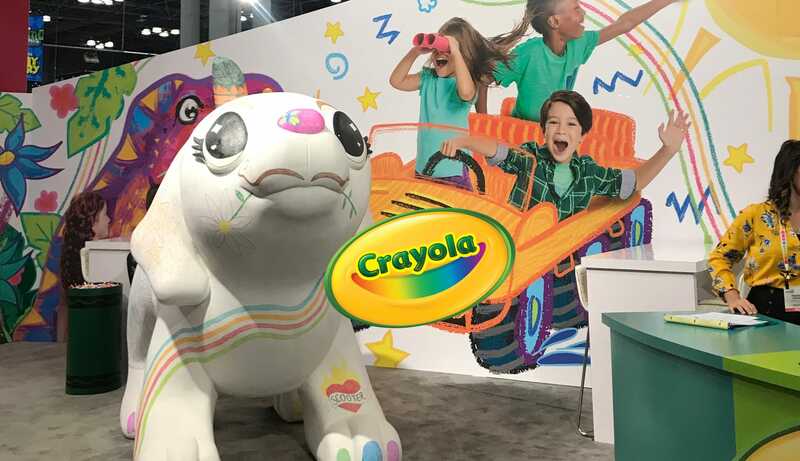 As a major player at the top of the toy, game, and youth entertainment industry, Crayola really has to stand out at the vast, high-traffic New York Toy Fair every year. See how we continually help execute a trade show booth that hits it out of the park. 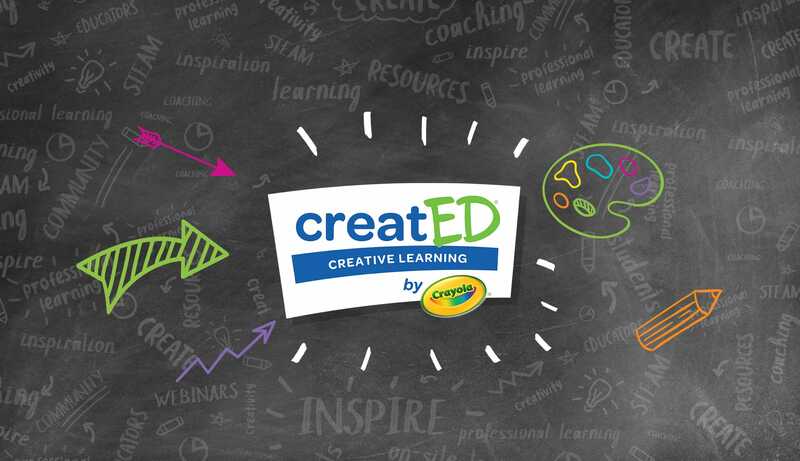 In many classrooms, a push for STEM education had left childhood creativity on the back burner. 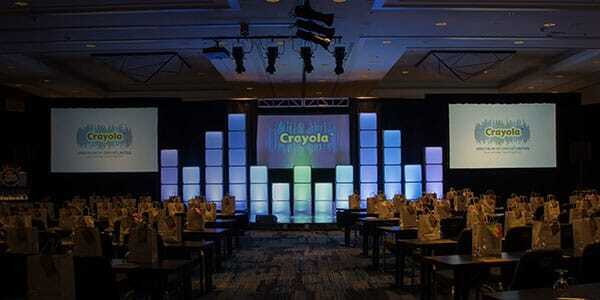 That’s why Crayola knew they had to help speak up for the Arts. 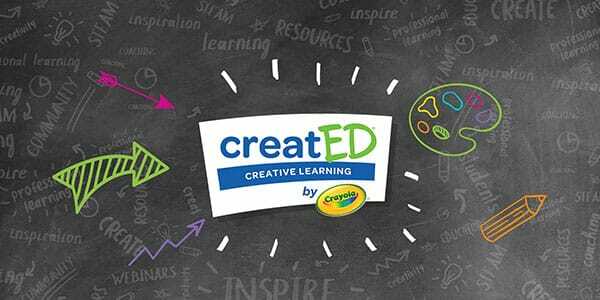 See how we helped support an important initiative that strengthens Crayola’s role in the classroom.